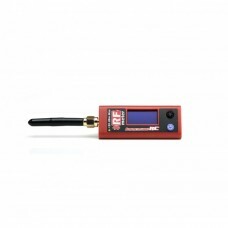 R.I.P Dip-Switches and ‘One Button Menus’Query, and set your FPV Video Transmitter frequency without.. 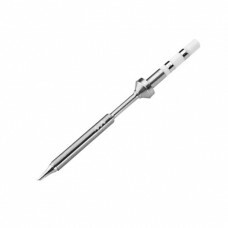 This soldering tip is made for the TS100 soldering iron. Can be swapped easily.This is a ideal mediu.. This soldering tip is made for the TS100 soldering iron. 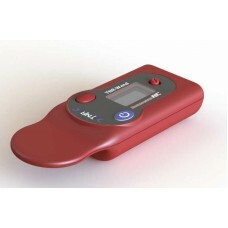 Can be swapped easily.This is a quite large..
Small, easy to use, fast! Thats what the MINI TS100 is. 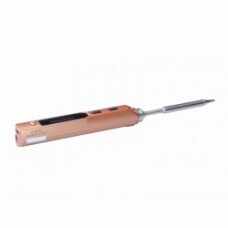 This is a great allround soldering iron, muc..